2. Compatible with Samsung Galaxy Note 3 N9005, note it is only for N9005. 3. 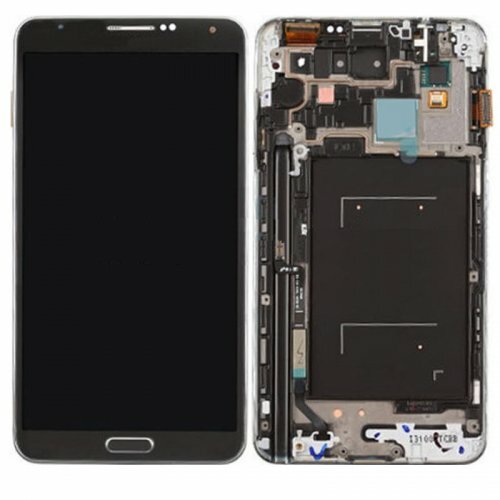 Perfectly replace the bad, broken damaged or unusable LCD Touch Digitizer Display Screen Assembly with Front Housing Frame for Samsung Galaxy Note 3 N9005. 6. Professional test and check be done by qualified person for each item before shipping. 7. The installation must be done by the professional technician.